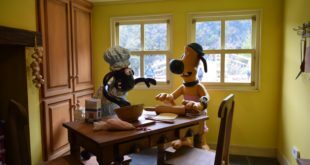 Aardman partners with Elite Sports Properties UK for new initiative. 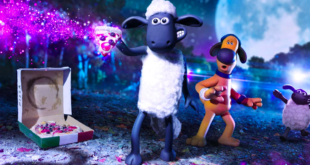 Aardman has struck a deal with Elite Sports Properties UK – the master licensee for the Rugby World Cup 2015 – for a special licensing initiative involving Shaun the Sheep. The deal will include a brand new rugby capsule style guide, featuring Shaun and the flock in their very own Rugby World Cup 2015 kit. "We are delighted to be welcoming Shaun the Sheep to the Rugby World Cup 2015 flock," said Bernard Lapasset, chairman of the Rugby World Cup Limited. "With rugby reaching out and engaging the world’s youth, the relationship between the world’s third largest event and the globally loved Shaun, will be a match that will inspire more boys and girls to get involved with a character building sport." 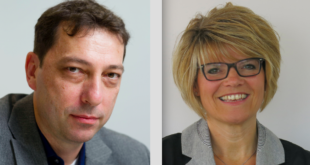 Sean Clarke, head of Aardman Rights, added: "Shaun the Sheep is a family favourite and is enjoyed the world over. With the flock working together as a team at the heart of every story, it was a natural fit to work with Rugby World Cup 2015. "The joint licensing programme will encourage not only sports fans but all aspiring young children and their families around the world to join in and get behind rugby and the tournament." Core product categories which both firms are looking to explore include apparel, plush, stationery and giftware.